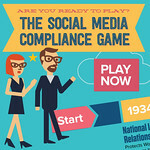 Do you know your legal rights to privacy on social media? What about your social media privacy rights as an employee? If you're an employer, do you know what your employee's rights to privacy are, or are unknowlingly infringing on them? If you're not clear on personal privacy law and social media, you need to listen to this podcast. The 50 minutes you invest could save you your job or more than a million dollars in legal fees and punitive damages. Personal privacy and wired communications are particularly timely right now. In the U.S., popular attention is fixed on the George Snowden leaked top-secret NSA PRISM surveillance program with Verizon. In the case of the NSA collecting data from Verizon, what may be missing is probable cause or a specific threat says Tony Bradley (@bradleystrategy) in his Forbes article. Since the NSA is collecting the data without an intent to prosecute, it’s not a 4th amendment violation, Tony argues. But probable cause and intent to prosecute are not required to violate Federal privacy law. Find out why in this podcast. How does the device and the ISP you use to access the Internet impact your personal privacy rights, how do those rights vary from state to state, what are the risks of bosses “friending” subordinates and what are the legal limits protecting the privacy of your Facebook social graph? Are there any at all? The 4th Amendment of the United State Constitution protects citizens against “unreasonable search and seizure” and the 14th Amendment has been interpreted as giving them the “right to be left alone.” But what does that mean for employees and employers? And are there any explicit privacy guarantees that apply? Learn how to protect your personal privacy rights on social media in this in-depth audio recording of a discussion with James DeSimone (@vjdesimone), known as "Jim" to his friends, family and colleagues, about your personal privacy rights on social media. Jim graduated from Johns Hopkins University in 1981, earned his law degree from UCLA and was admitted to practice law in California in 1985. Since then, he has specialized in representing those whose civil and constitutional rights have been violated by corporations or government entities. 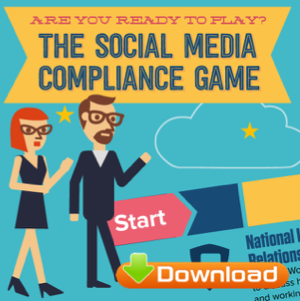 How US employee personal privacy rights apply to social media communications. How social media privacy rights for employees differ from state to stat? 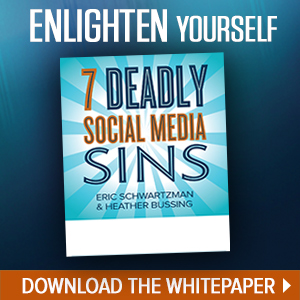 Employees have the right to privacy on social media off duty? Are employers allowed to monitor their employees social media use at work by shoulder-surfing? Noel Canning vs. NLRB case on recess appointments and what it could come diffuse recent decisions by the NLRB over the right of employees to bargain collectively and organize to improve working conditions on social media. How your Facebook privacy settings impact whether or not your employer or a litigator can access your profile to verify statements or to check your background. Who owns an employee’s content or connections after they leave and why employers should state that contributing content is within the scope of employment and also maintain their own database of contacts. Is it legal for an employee to withhold login credentials to a company branded account after they’ve been terminated? In Christou v. Beatport, LLC, the United States District Court for the District of Colorado held that log-in information to a MySpace account may constitute a trade secret. What are your rights to privacy on mobile devices? On the precipice of the release of Google Glass and other wearable technologies, what rights to privacy do US employees have over the information they access or create with mobile devices. Are privacy protections for company-owned mobile devices weaker than employee owned devices, and the impact of accessing the web on personal mobile device via the company’s wireless signal as well as cell phone expense reimbursements. How might Google Glass give rise to a new class of personal privacy invasions in the work place? Jim was named as a Top Labor & Employment Lawyer in the State of California by the Daily Journal in 2009, 2010 and 2011, and was honored as a Top 100 Superlawyer for Southern California in 2013. 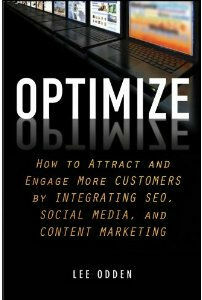 Follow him on Twitter @ericschwartzman and Google+. 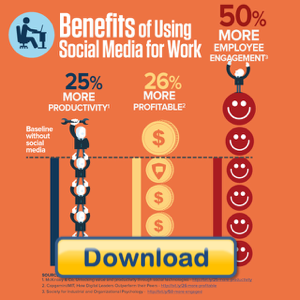 Does HR Get Social Media? 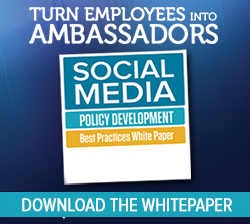 Just how well does the broader HR community get social media? The answer to that question and many more about the state of social media in HR are revealed in this epsiode of the On the Record...Online podcast. We talk to Tim Sackett (@TimSackett), EVP at HRU Technical Resources, a $40M IT and Engineering contract staffing firm and Recruiting Processing Outsourcers (RPOs) about a vareity of social media HR issues. Prior to joining HRU, he was Director of Employment at Sparrow Health System and before that he was Regional HR and Staffing Director at Applebee’s International and has served others in similar capacities. 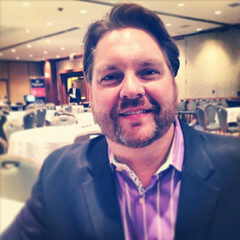 He’s split his career between recruiting and HR working for HR vendors and corporations. How is HR changing to accommodate social media in the workplace.